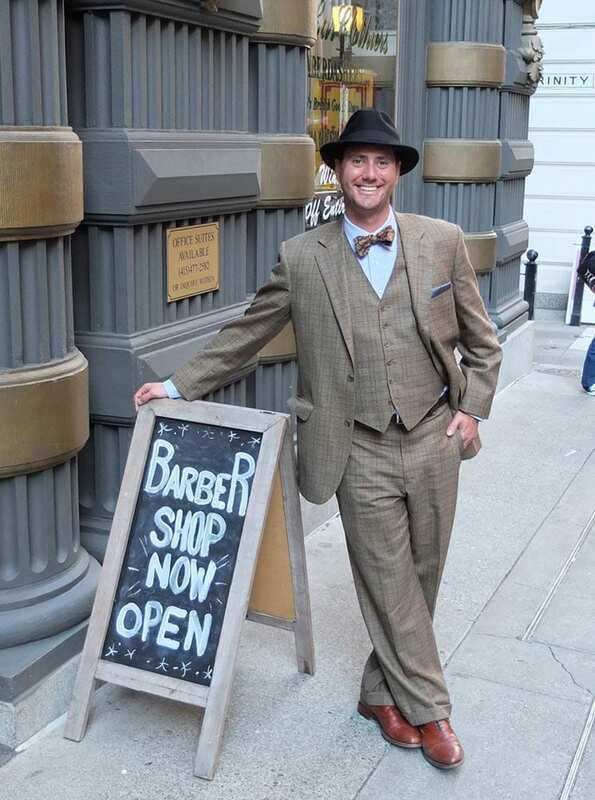 Offering traditional barbering services with classic cuts from the 1890s-1960s through modern styling of today. 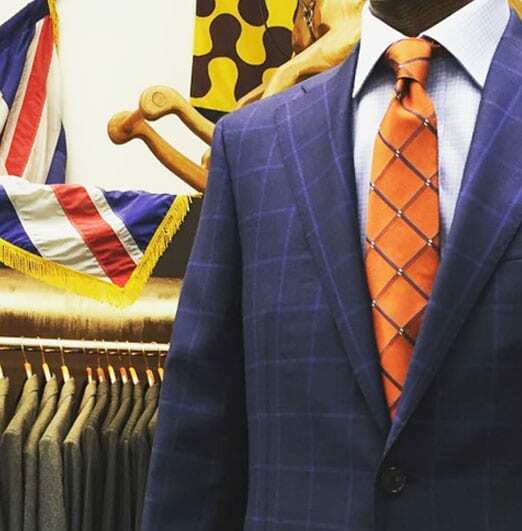 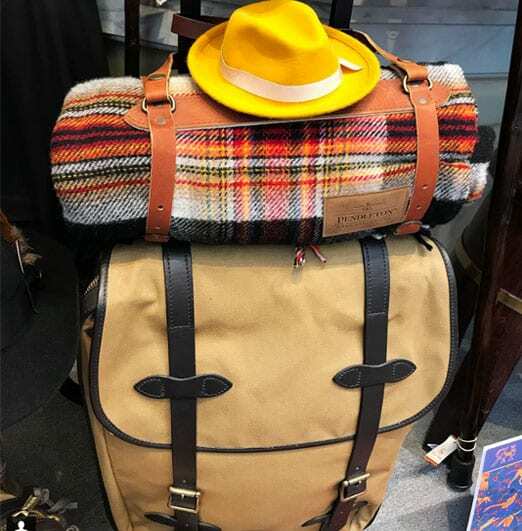 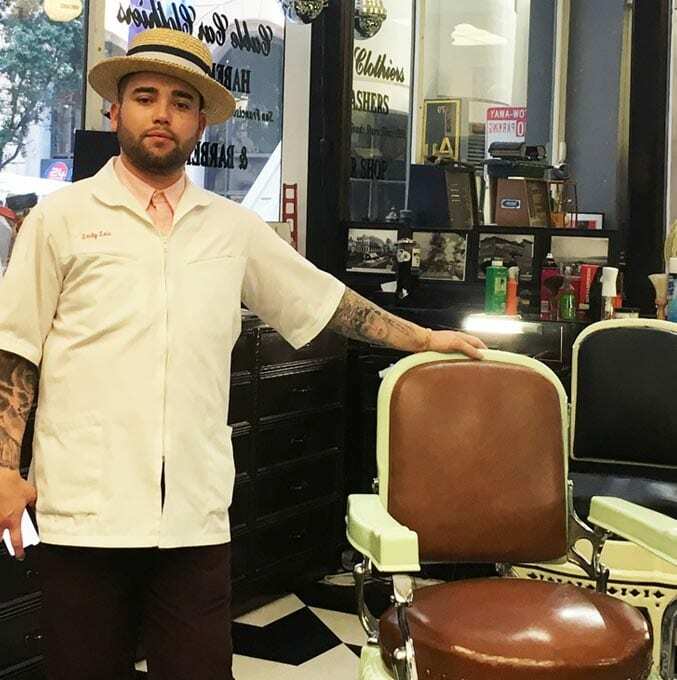 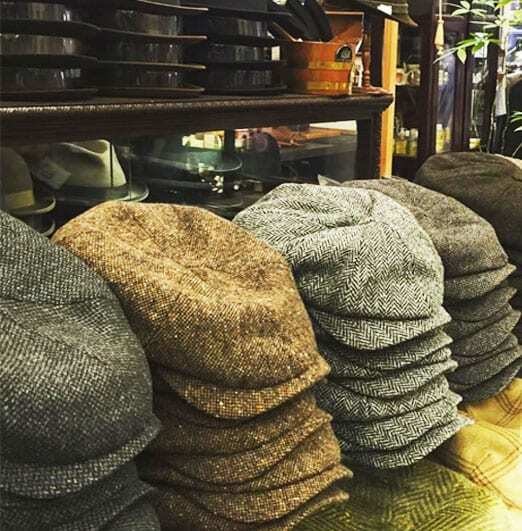 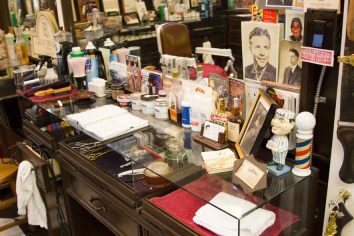 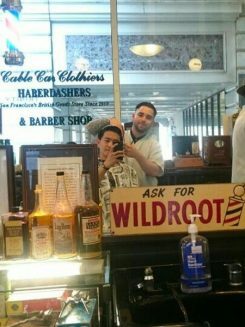 Cable Car Clothiers brings traditional barbering services to the haberdashery. 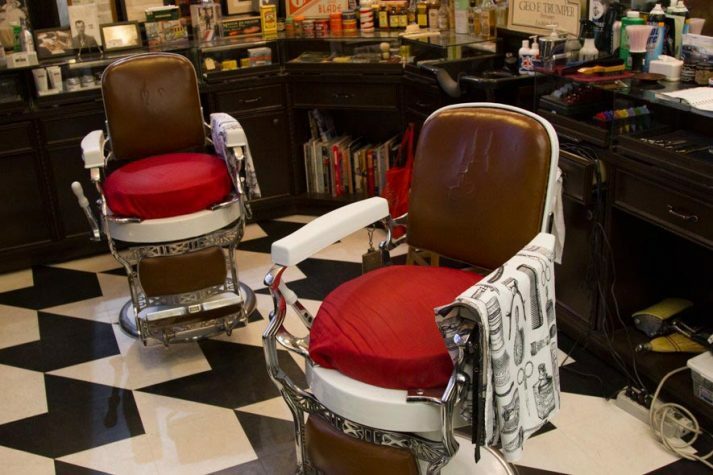 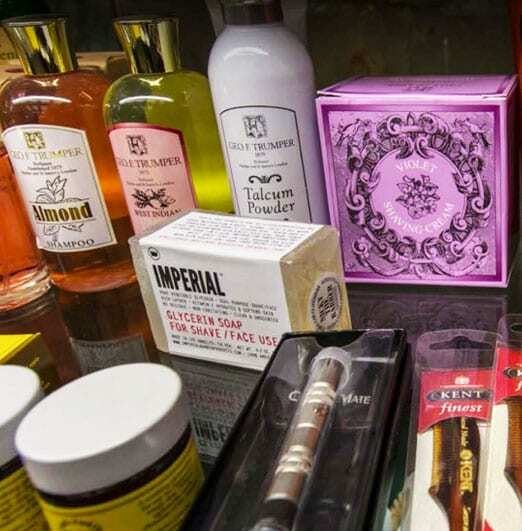 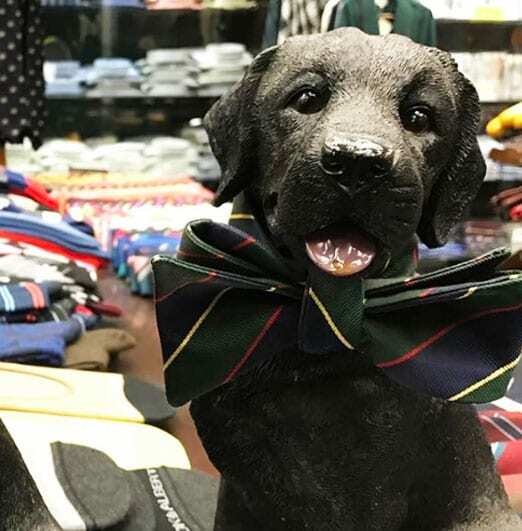 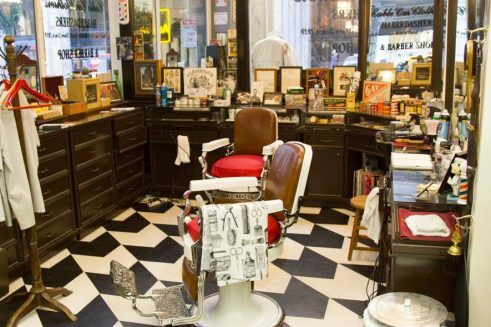 Our in-store barbershop provides the finest grooming experience and products expected from a long ago era. 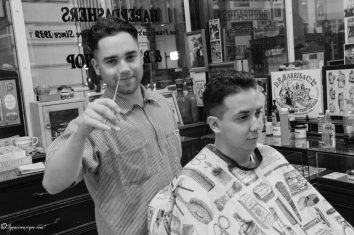 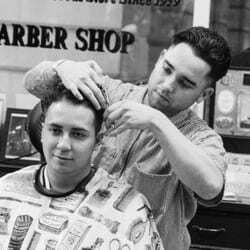 Our master barbers provide hot lather and straight razor shave, hot toweling, scissor haircuts, and era to modern styling. 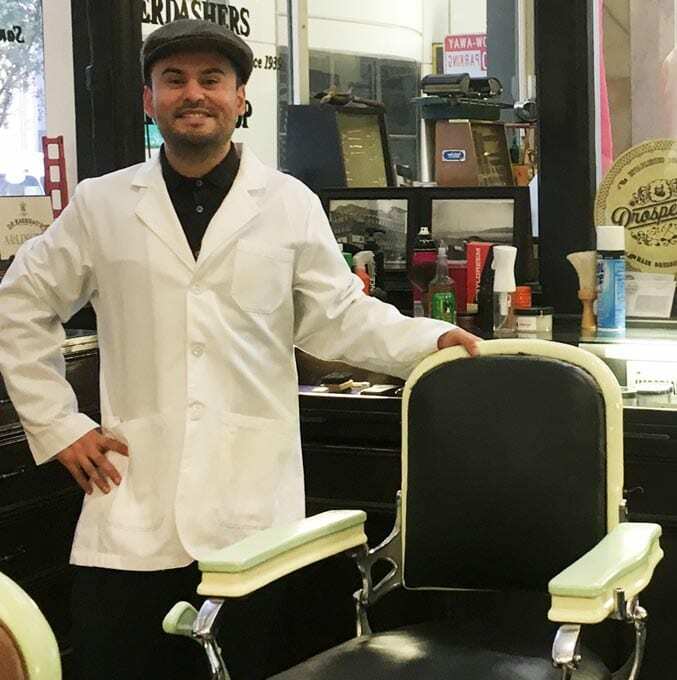 Walk-ins welcomed, but appointments are suggested.